Schneider is a French company engaged in the field of electrical equipment. 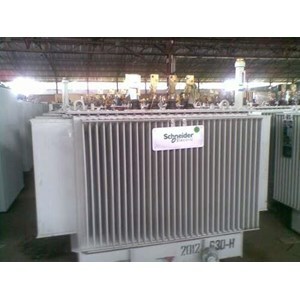 One of its products is the Transformer Schneider Transformer is an electrical device that can change the level of an AC voltage to another level. The purpose of changing the level such as lowering the AC Voltage from 220VAC to 12 VAC or raise the Voltage from 110VAC to 220 VAC. PT. Star Delta Triputri as a reliable and experienced Transformer Schneider Transformer for many years. Providing quality products for non commercial, commercial and industrial needs.